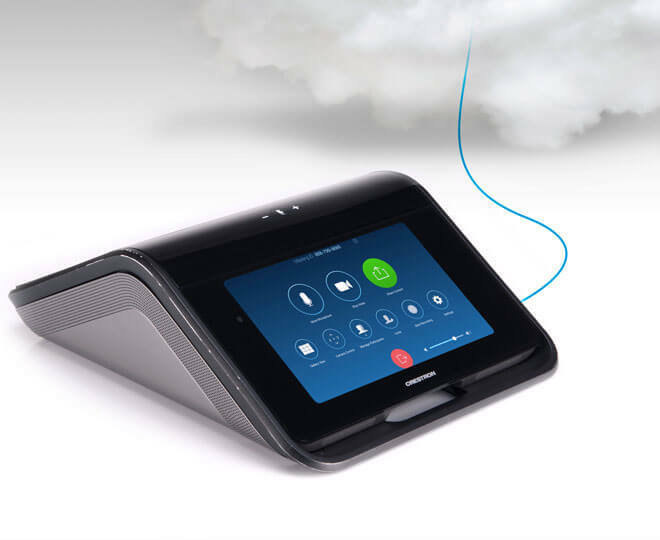 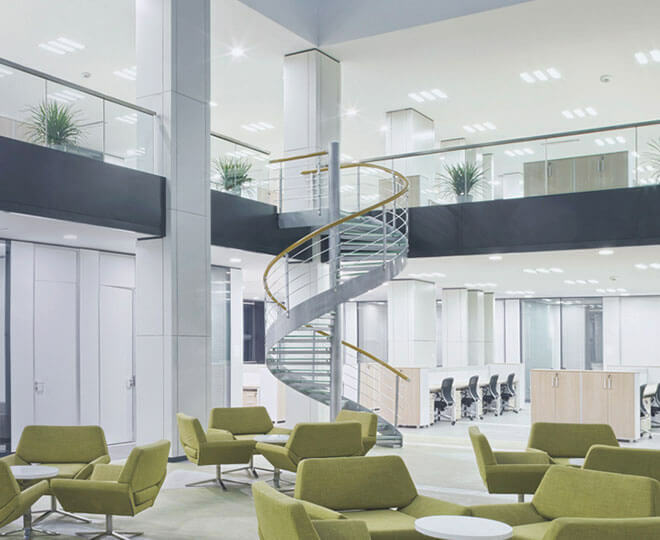 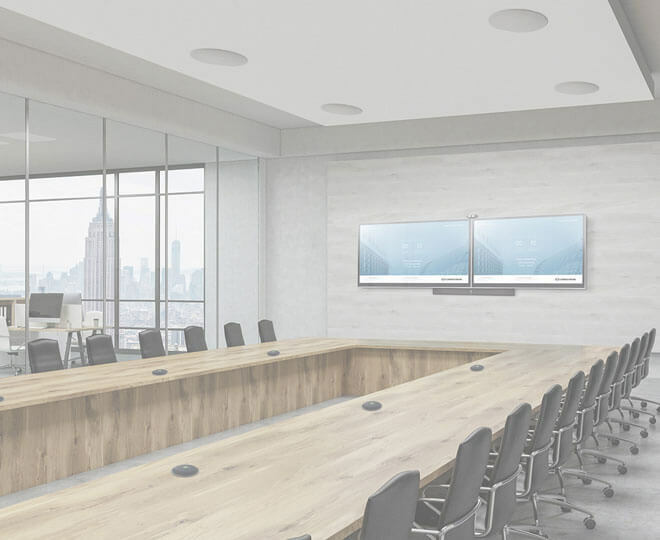 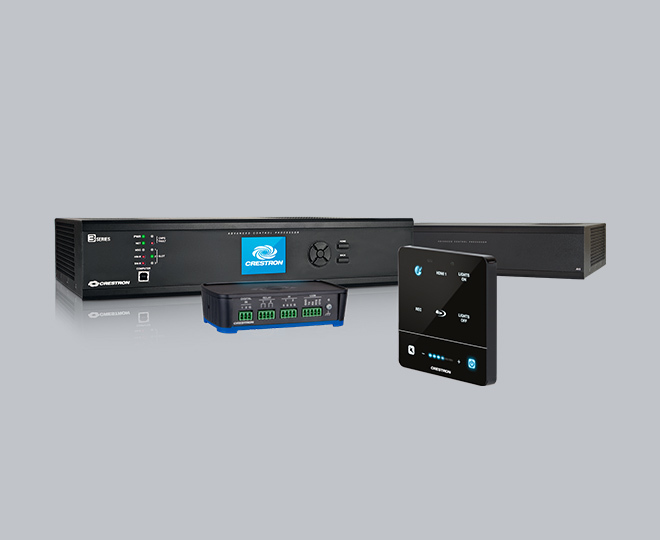 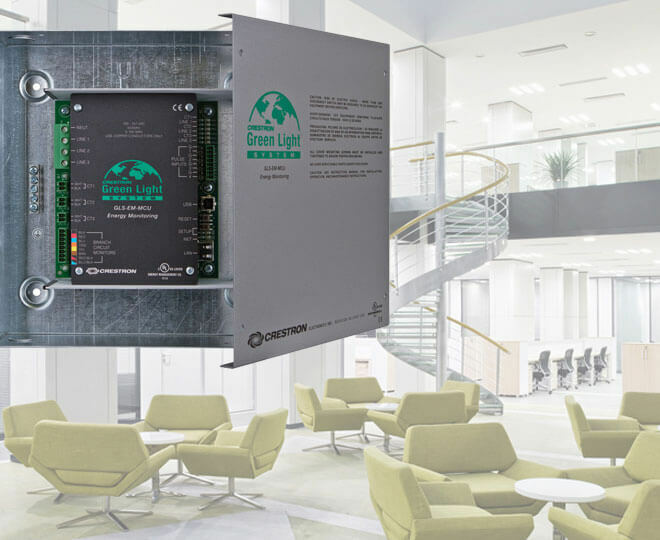 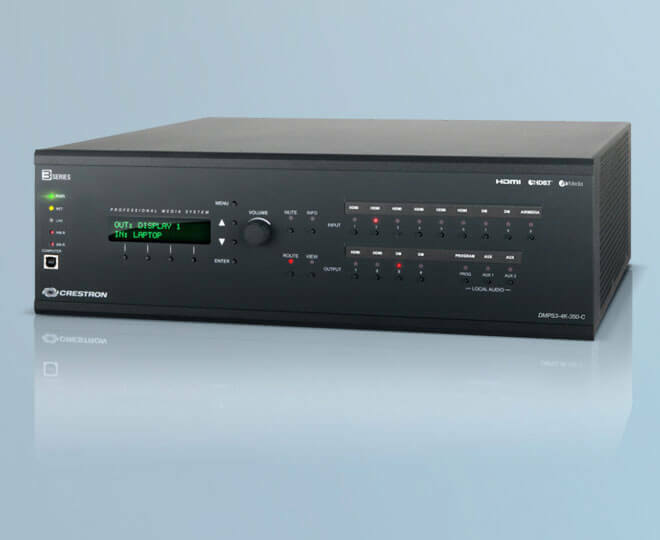 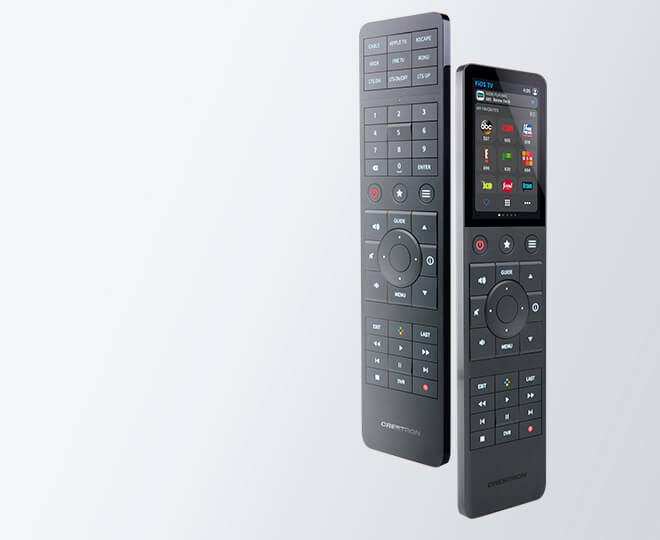 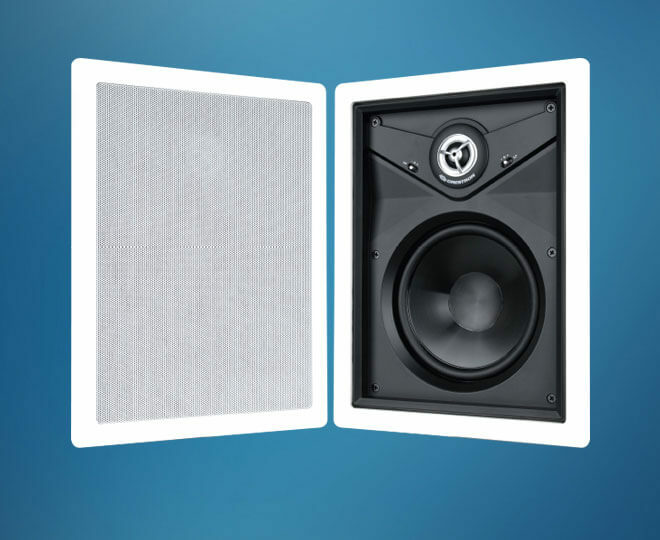 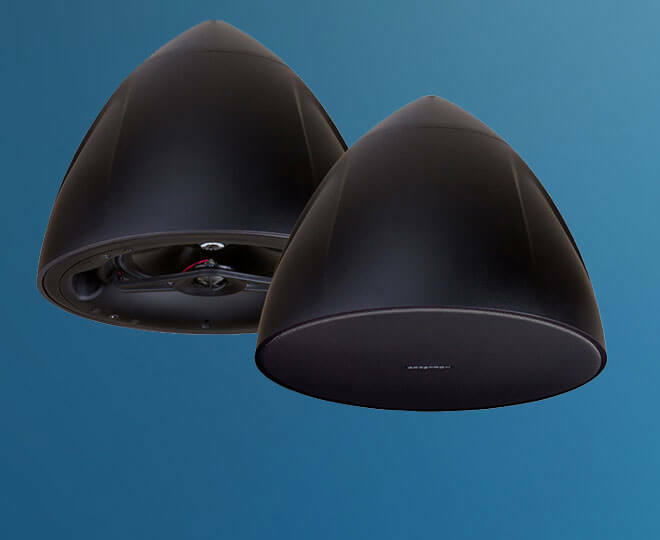 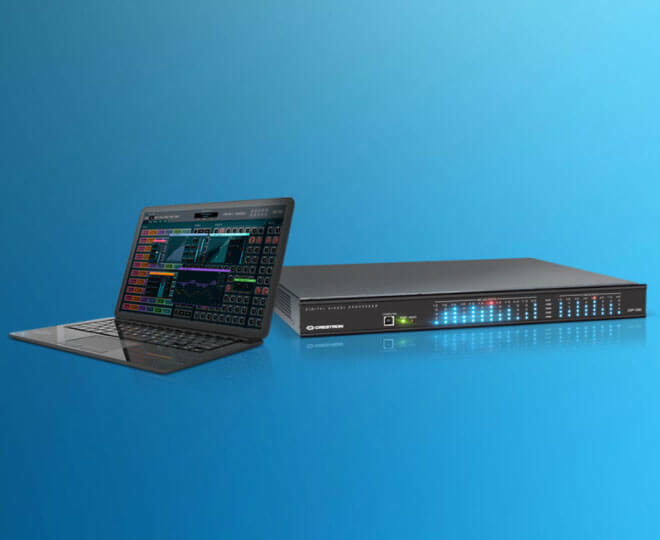 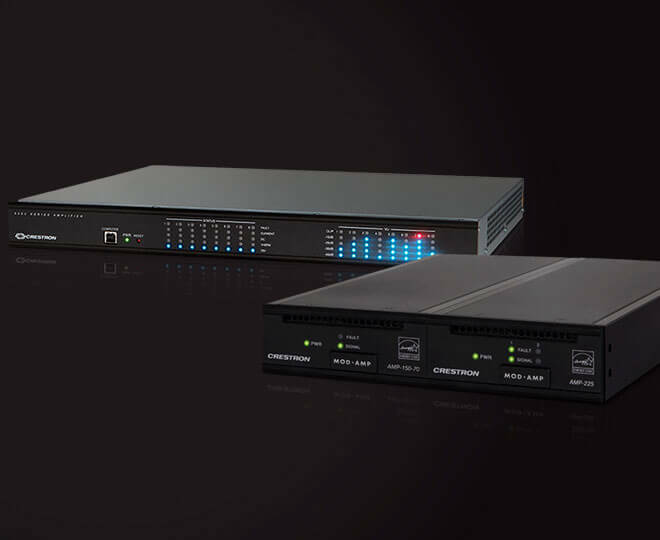 The Crestron Flex C100 Series is a flexible, integrated UC kit that includes an optional Microsoft® certified UC DSP and ceiling tile microphone array to bring one-touch join to even the most custom space. 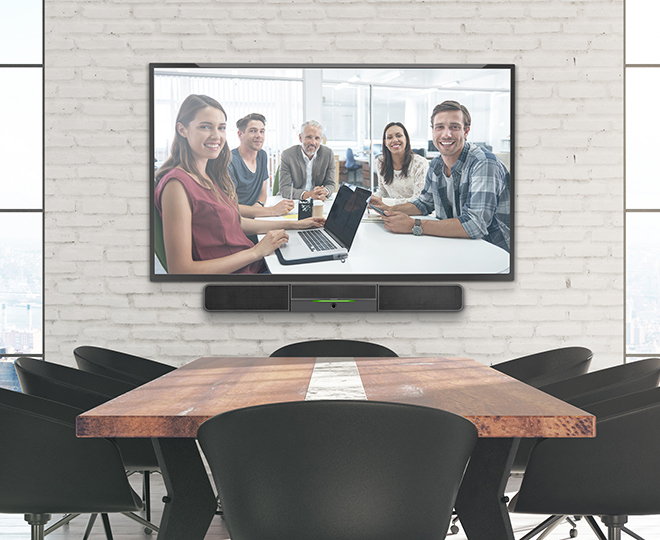 A front-of-room UC solution in a wall-mount smart soundbar form factor, the B100 Series features a 4K camera, beam forming microphone array, and powered speakers. 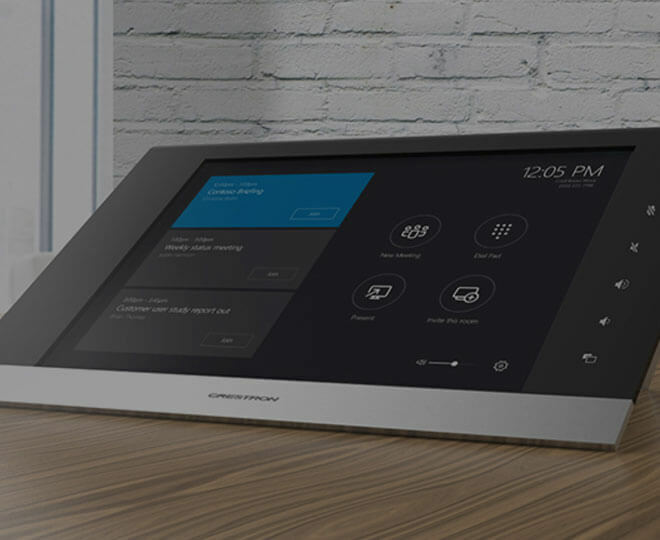 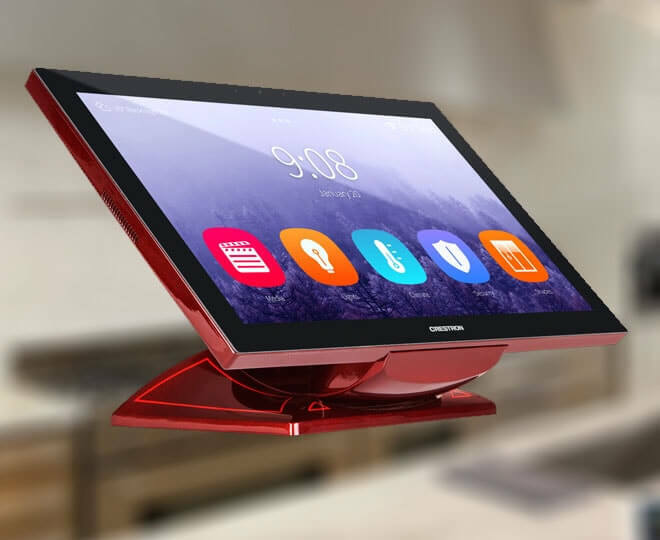 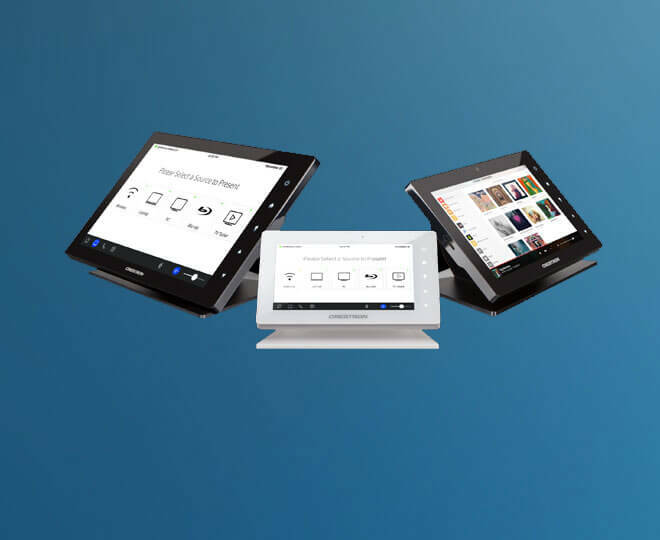 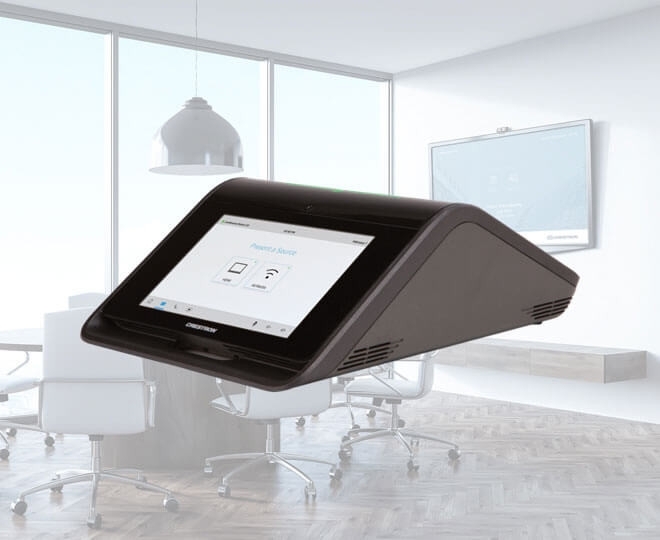 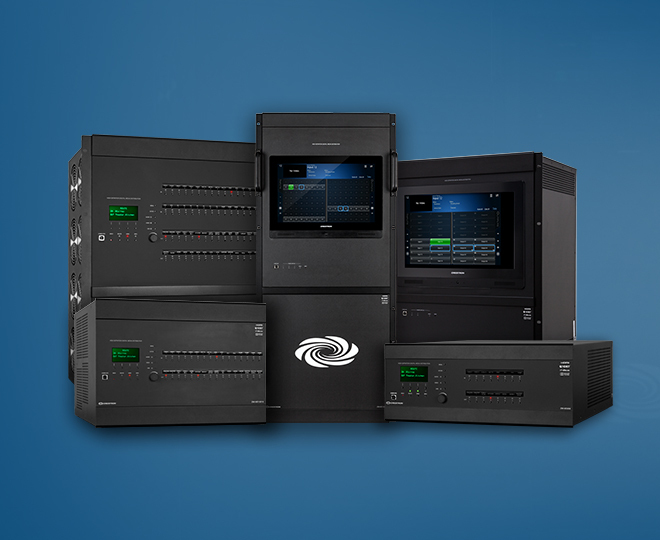 The Crestron Flex M100 Series is a tabletop conference system that combines high-performance AV and touch screen control with the power of the Crestron UC engine. 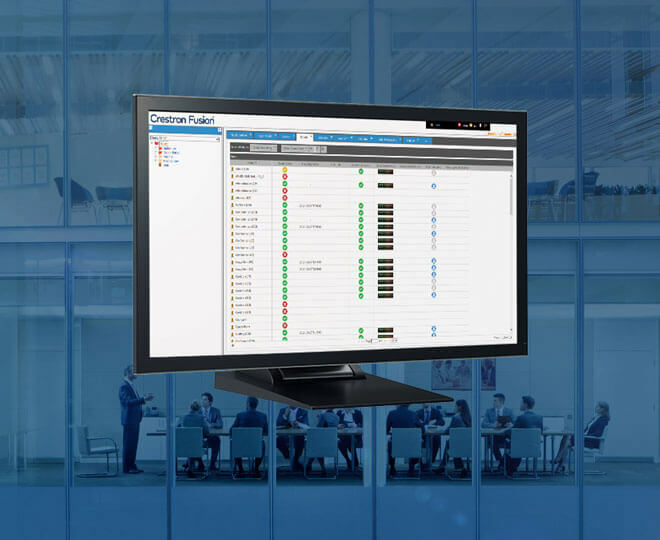 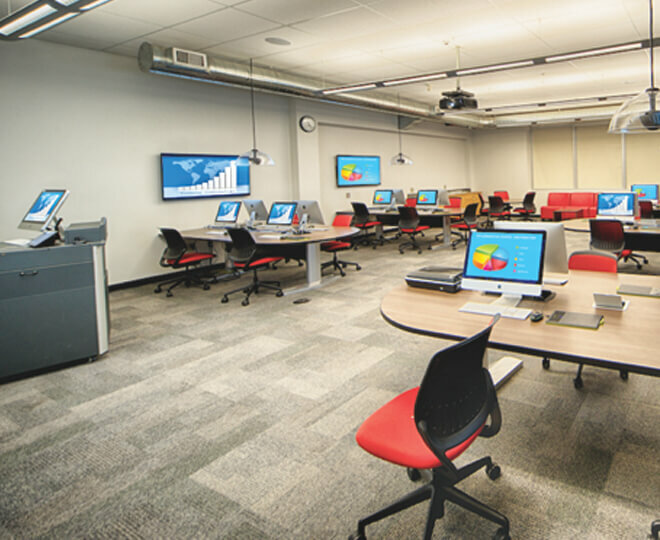 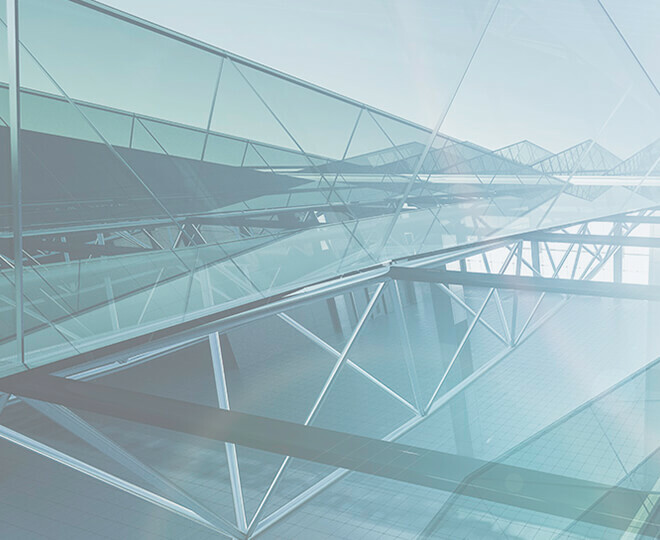 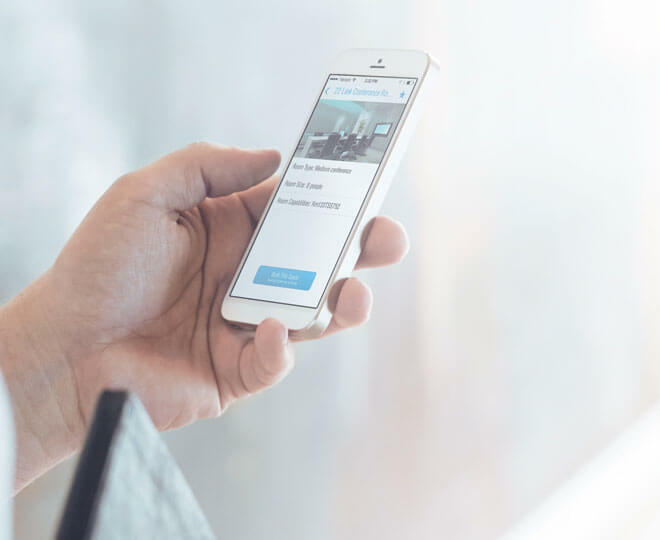 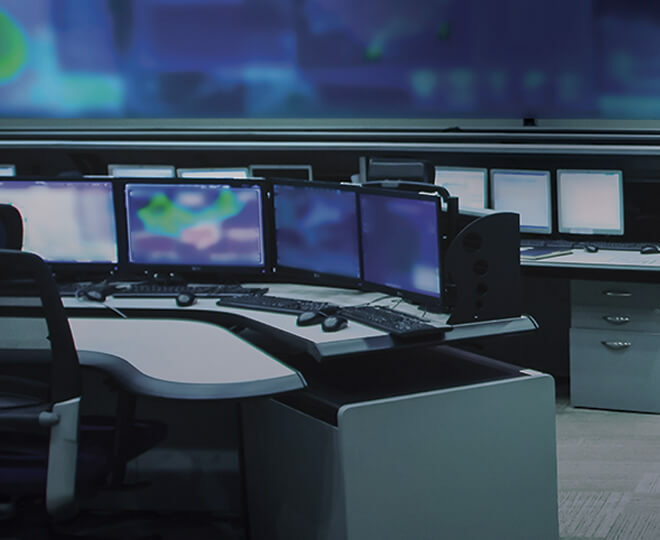 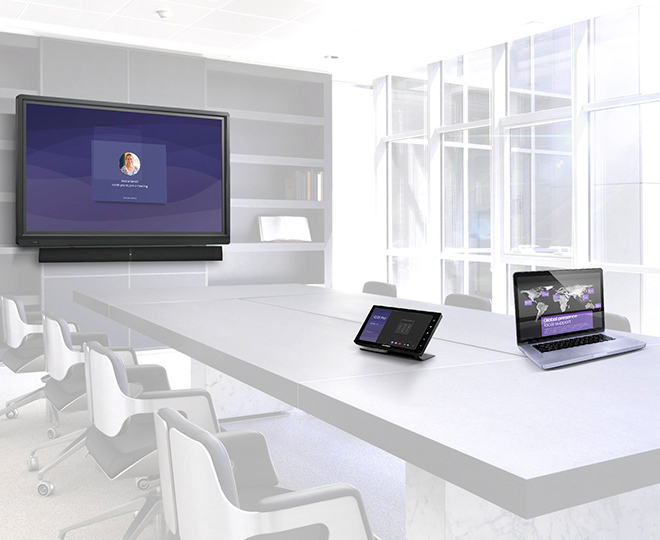 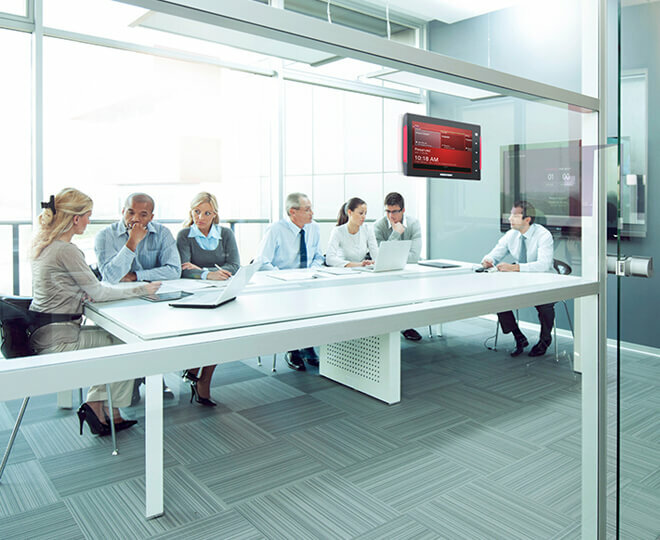 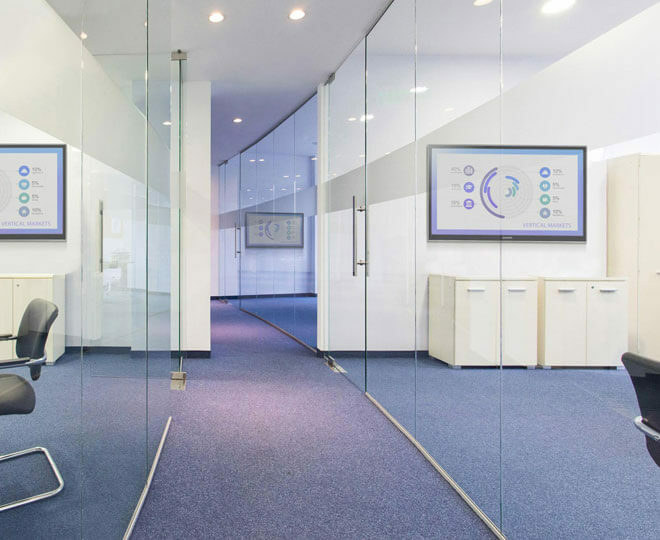 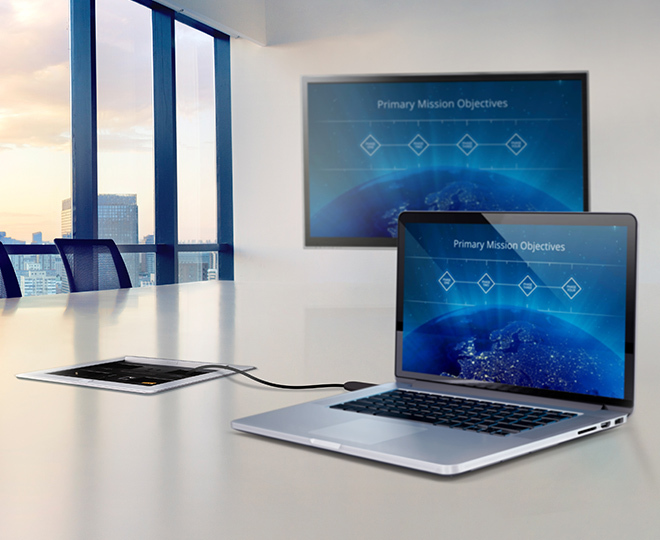 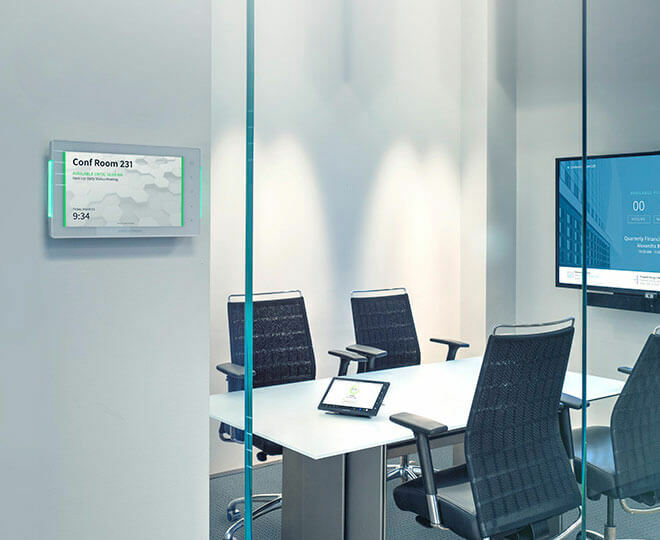 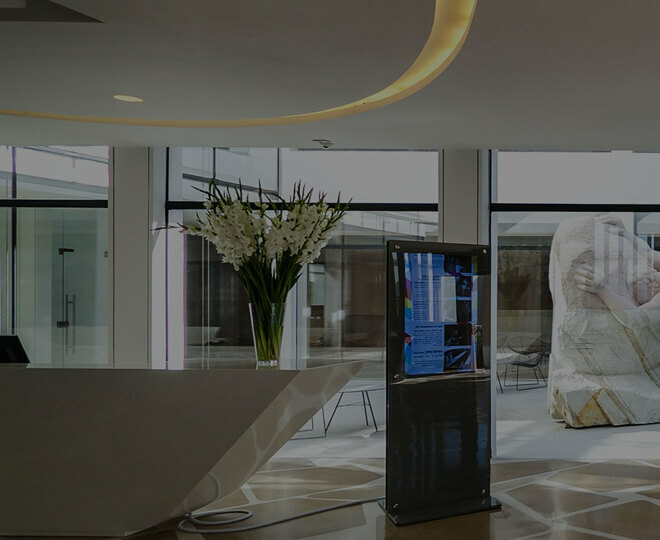 Crestron Flex UC & Collaboration solutions deliver a native Zoom software experience in every space, including one-touch join. 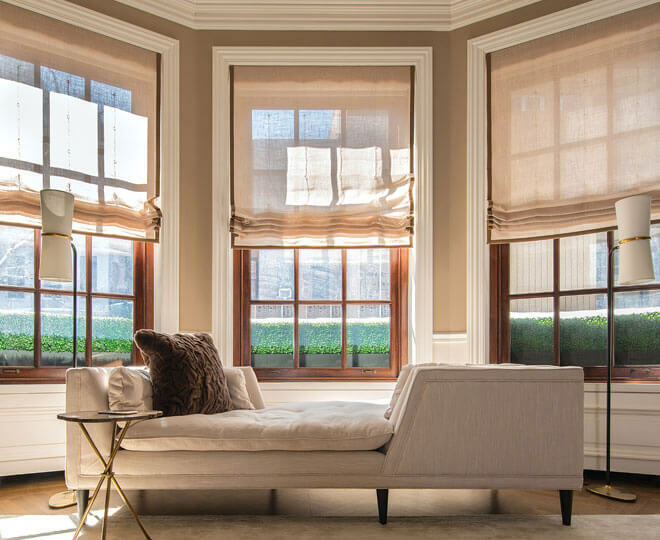 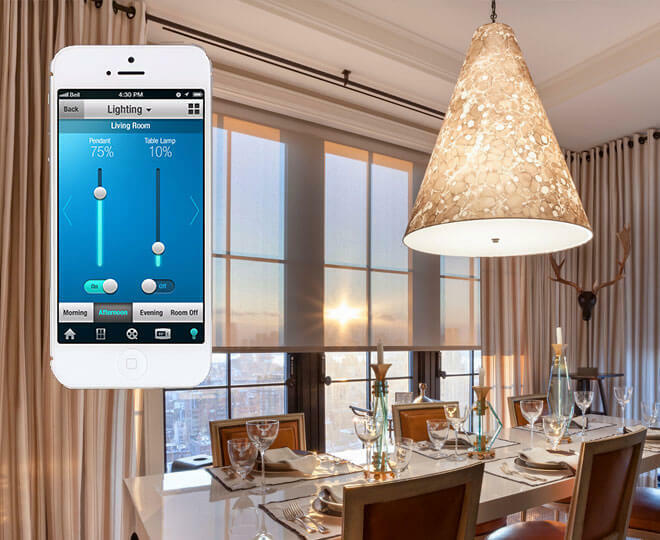 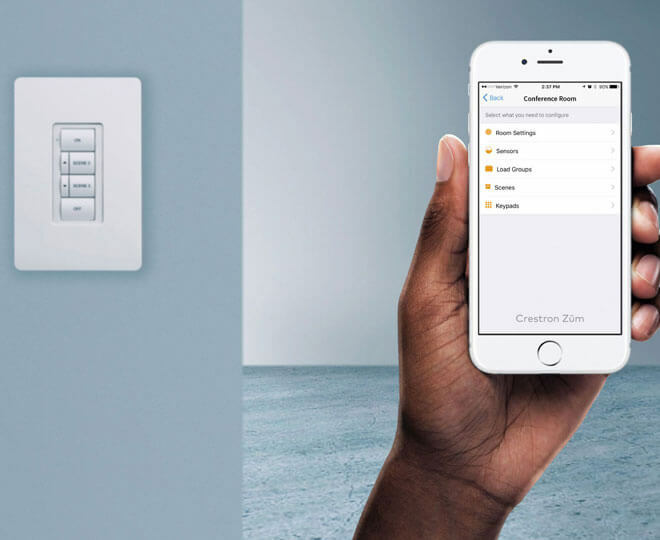 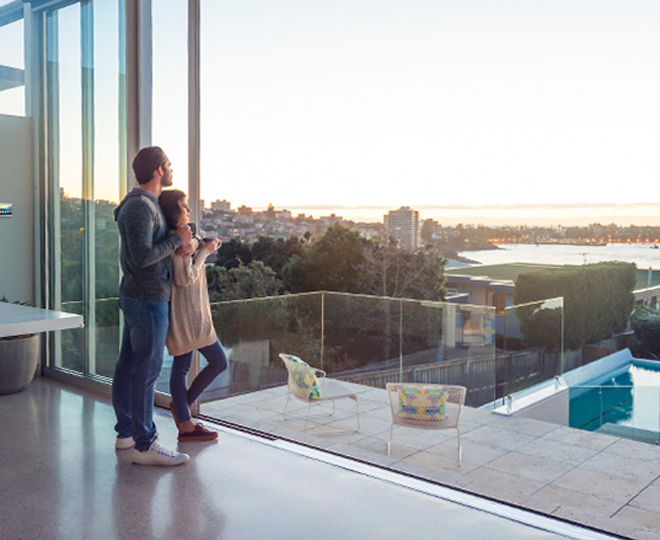 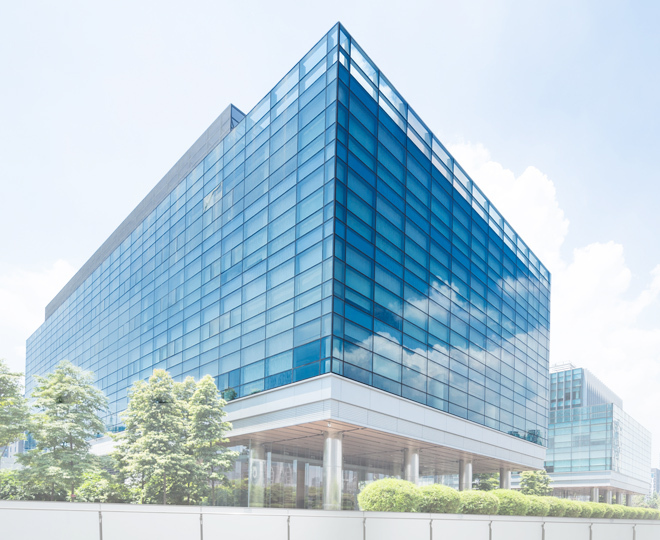 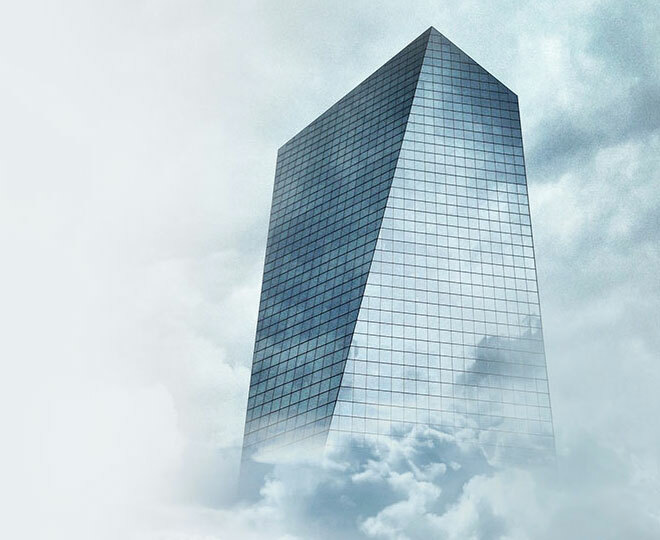 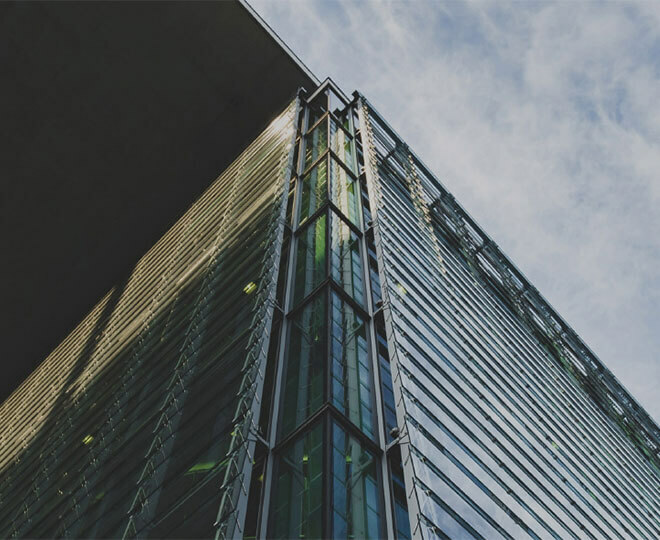 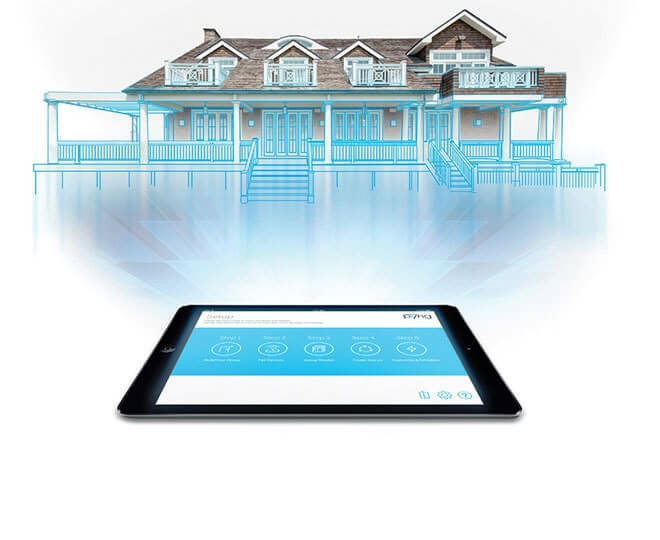 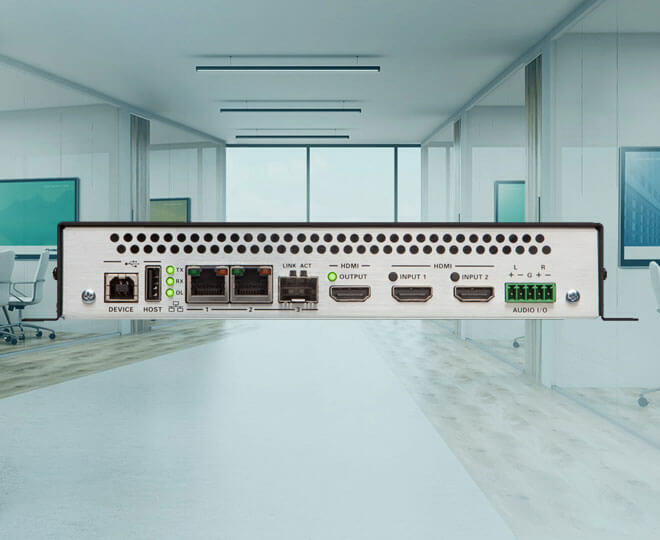 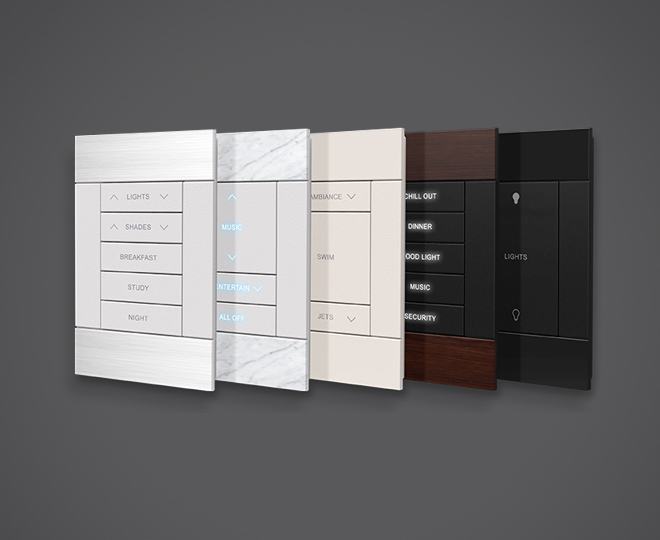 Available in four models that support different input and communication needs, Crestron CEN-IO Ethernet devices enable non-network devices to be controlled via the network. 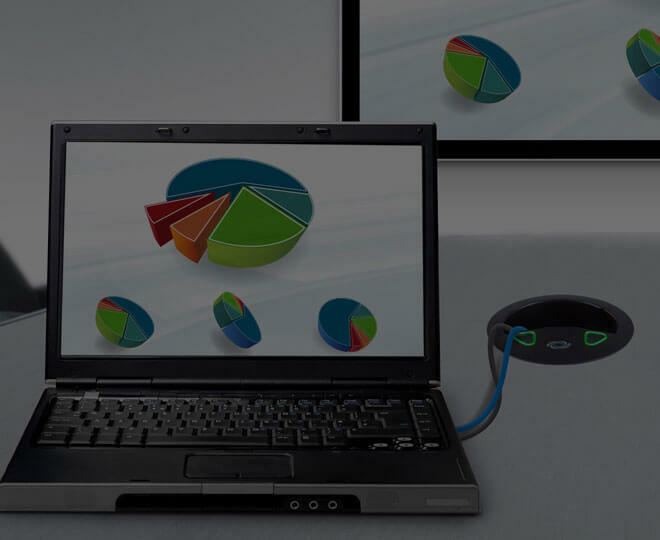 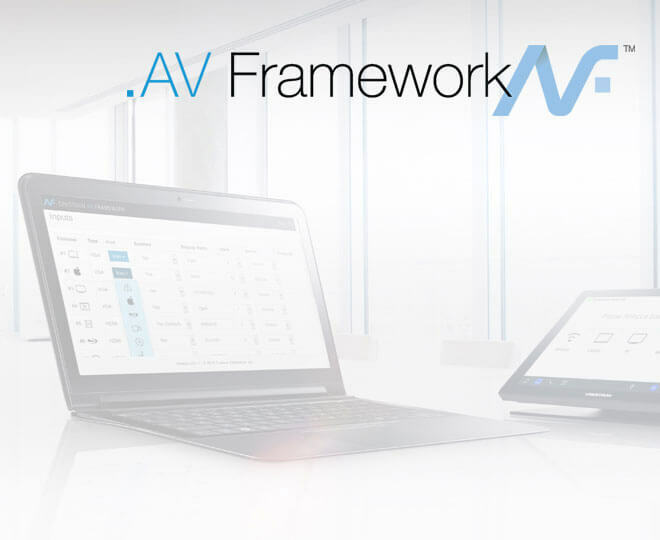 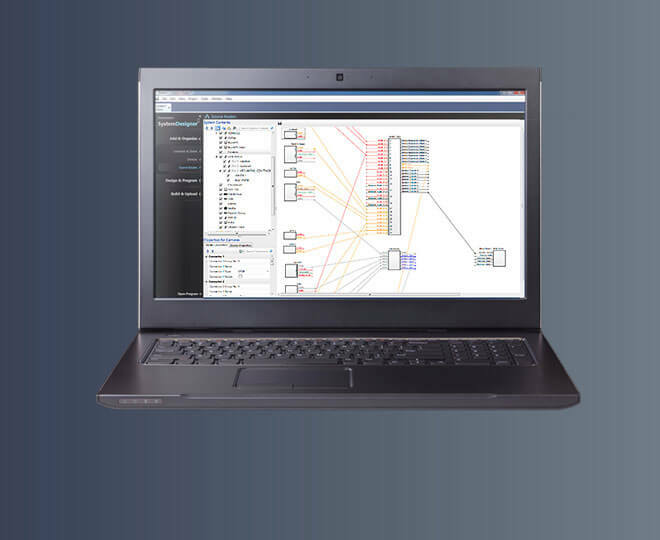 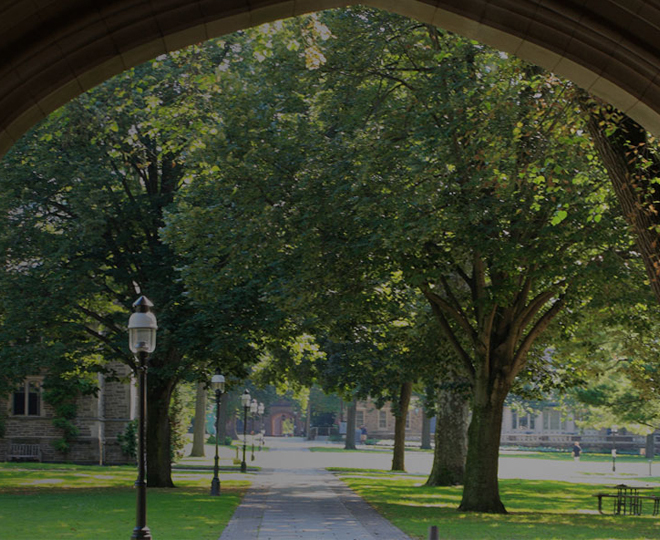 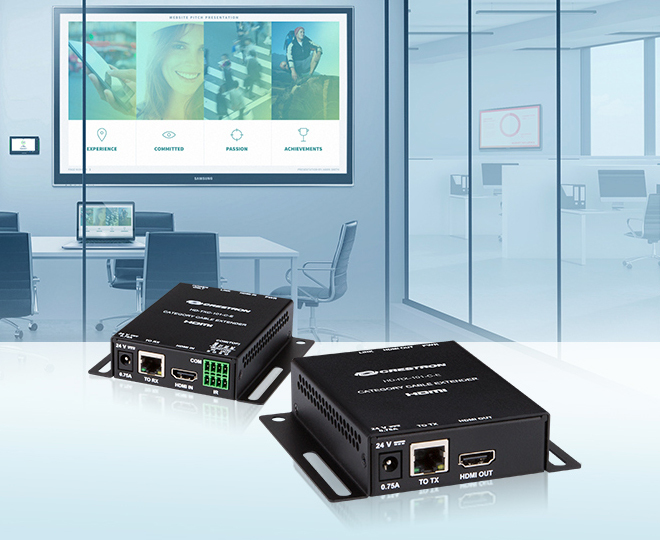 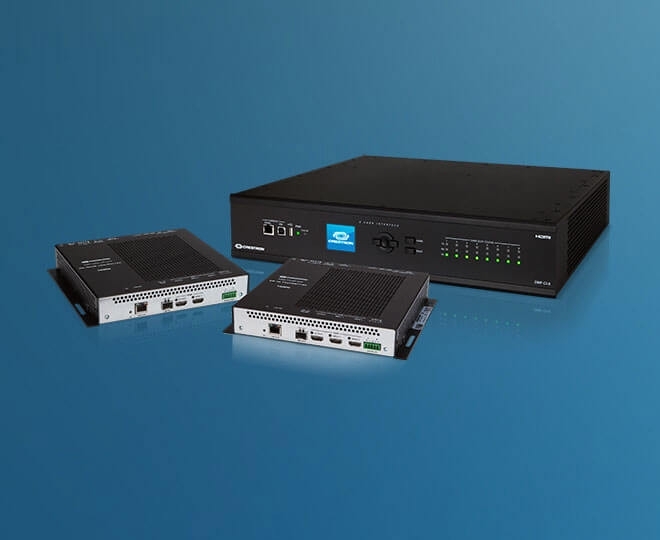 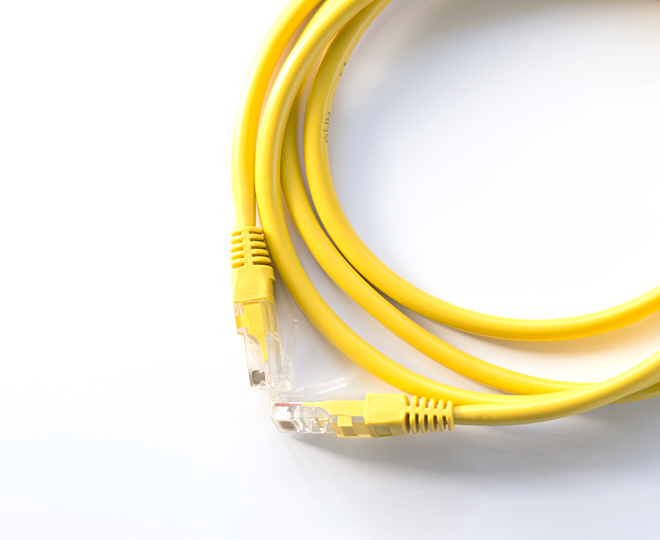 They're the perfect complement to any network-based control.